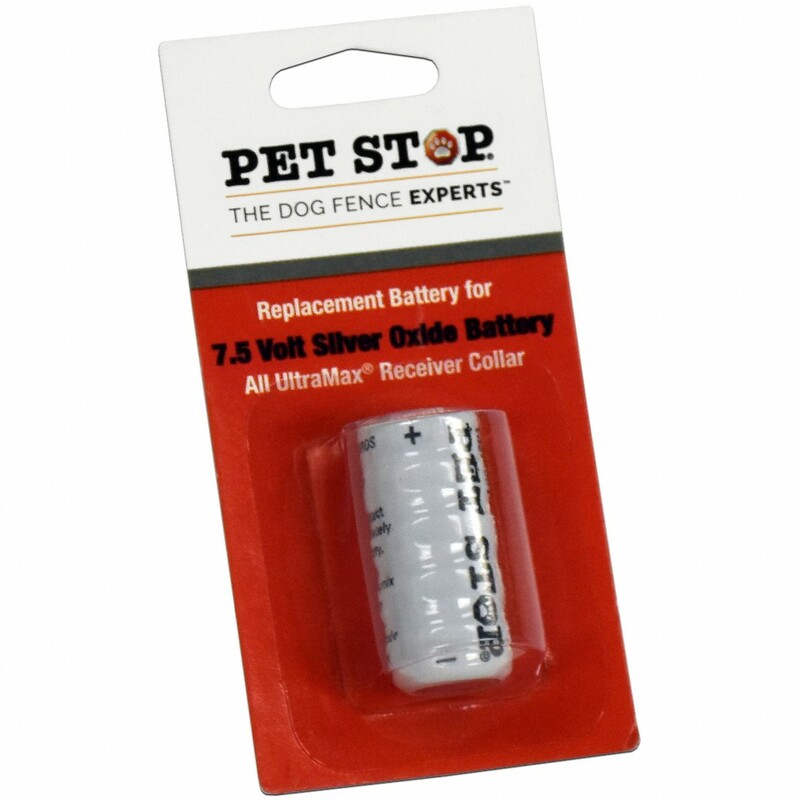 Pet Stop® Compatible Replacement Collar Works with all Invisible Fence® brand system transmitters EXCEPT the series 800. 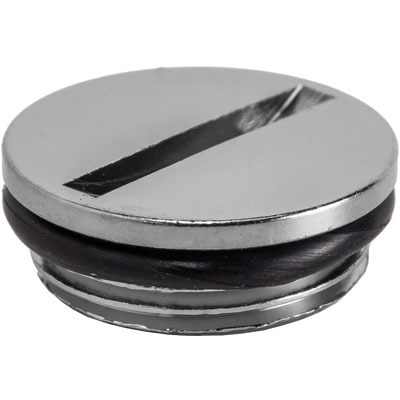 Compatible with 7K and 10K frequencies. 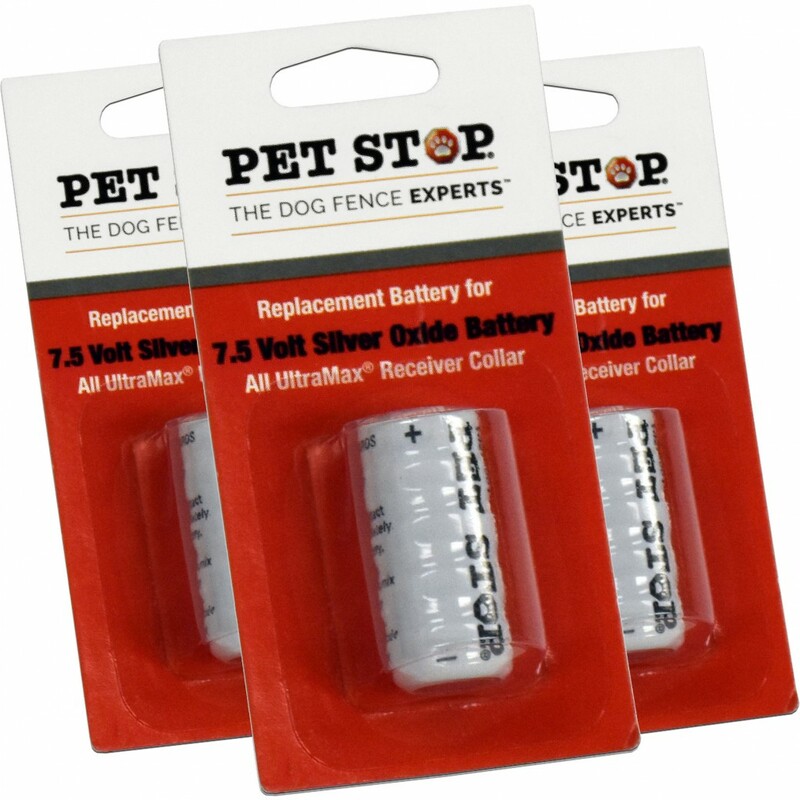 This Pet Stop® brand compatible replacement collar and receiver has more features at a fraction of our competitor’s price! 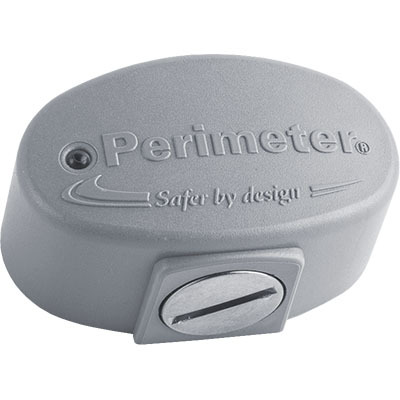 Package includes: Receiver, Black nylon collar, Soft Rubber Comfort Contacts®, Standard steel posts, Battery (Average 6 Months Power). 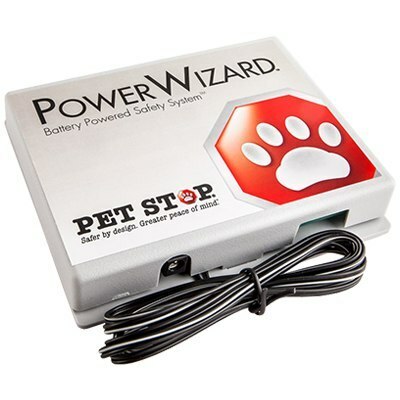 Our collar is lighter, smaller, and gentler on the skin – which is why it’s vet recommended!